Dr. Dustin Mullens, DO is a dermatologist in Scottsdale, Arizona. He is currently licensed to practice medicine in Arizona. 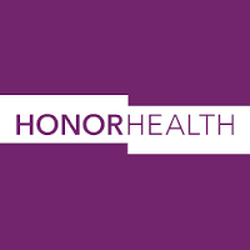 He is affiliated with HonorHealth Scottsdale Shea Medical Center, HonorHealth Scottsdale Thompson Peak Medical Center, and HonorHealth Scottsdale Osborn Medical Center. Hypoglycaemia in a 94-year-old man without diabetes. Multitasking behaviors of osteopathic medical students. McDonald Jr., R.E., Mullens, D.J.